Round bend, oblong ring eye, ex-strong wire, bronzed. 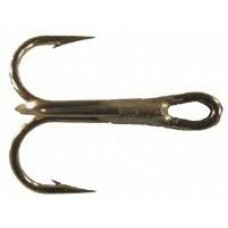 Chemically sharpened, needle point tube fly hook. 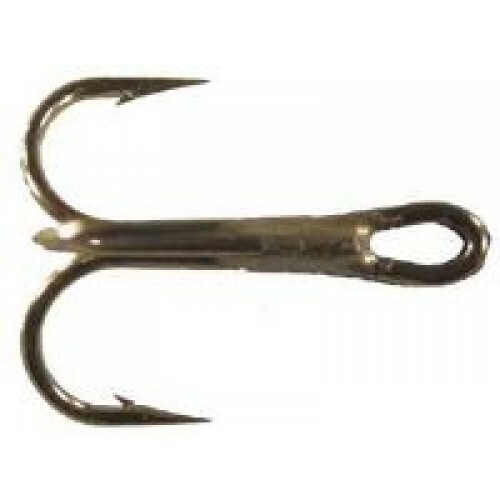 Razor sharp, super strong tube and fly hooks with outstanding quality manufactured in carbon steel w.. Designed specifically for use with tube flies, these short shanked, straight eyed doubles are super ..
Strong wide gape hook with forged bends and sharp points. Short Shank with a fine straight-eye. Idea..